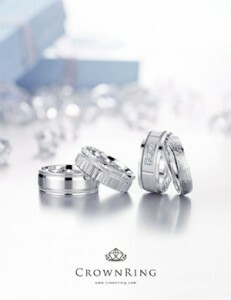 Diamonds by Raymond Lee is an authorized engagement ring carrier for premium designer engagement and wedding ring manufacturers. 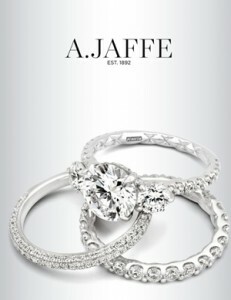 Selected by only the finest engagement and wedding ring designers in the business, Diamonds by Raymond Lee is proud to announce its partnership as an authorized dealer for brands A. Jaffe, Verragio, Gabriel & Co. Simon G, Tacori, Henri Daussi, Benchmark, Crown Ring, and Lashbrook, available both online, and in store. When shopping with Diamonds by Raymond Lee authenticity is guaranteed, with genuine pieces shipped straight from the designers’ headquarters. With highly trained experts at your fingertips, we ensure the highest customer care, professionalism, and guidance when shopping with Diamonds by Raymond Lee. 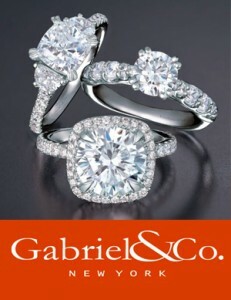 Constantly raising and meeting the designers’ standards for world class customer service and knowledge of each designer. Maintaining a strong direct relationship with designers as well as our customers. 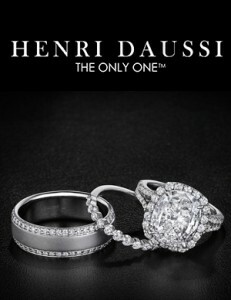 Exclusive access to the newest, hottest designs in the bridal jewelry world. 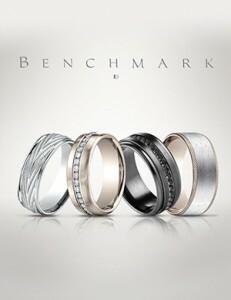 Every piece is carefully crafted and comes directly from the designers’ headquarters. 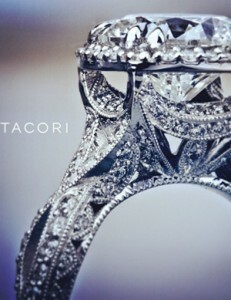 Our professional diamond advisers have trained with each of our designers to ensure world class knowledge of each brand and what they represent. Find us on our designers’ websites under authorized retailers. Along with guaranteed authenticity and outstanding customer service, we also offer a lifetime warranty in addition to our designers’ warranty. 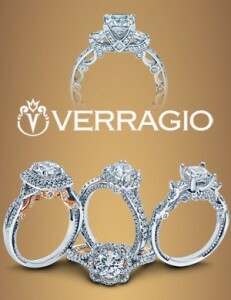 With a growing demand for premium bridal rings and jewelry we can cater to both original styles and custom designs. 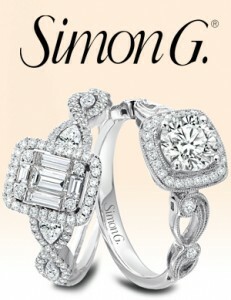 Purchase from an authorized engagement ring carrier, the options are limitless with Diamonds by Raymond Lee.